High Performance ATV PARTS with Powersportcity ! 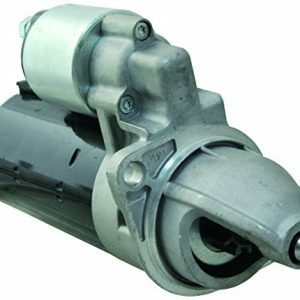 Find your starter for jetskis ! Browse our wide selection of Lawn Mowers parts ! Find the your Starter Kit at our SNOWMOBILE online store ! Here you can read some details about a nifty little lifecycle of your order's journey from the time you place your order to your new treasures arriving at your doorstep. Product packaging, printing labels, information about tracking your orders can be found in this section. Powersport powered by Sterndrive Replacement is a company based in Quebec, Canada. 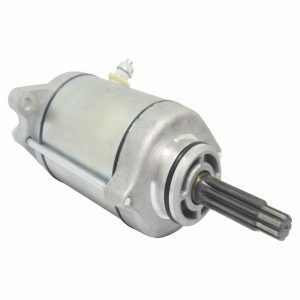 Shop the largest selection of products such as starters and alternators for all ATV, Motorcycle, Snowmobile, Jetski, Lawn mowers and boat parts for USA. Shop with confidence or contact our consumer services for any question. Subscribe to PowerSport mailing list to receive updates on new arrivals, special offers and other discount information.